Need some luck in your life? Here are 10 great lucky plants that you can plant in your garden. We all need a little bit of luck in our lives, some people get their luck from a rabbit’s foot or a horseshoe, but the first thing that I think of when it comes to plants that put a little extra luck in your life is a clover, specifically a four-leaf clover. I can remember searching our yard as a child to find a four-leaf clover for hours, only to be left disappointed. Those rare times when I did find one with four leaves, I pressed them into a page in my diary to increase my luck. 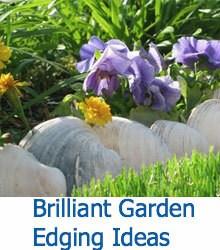 There are actually a lot of plants that you can consider for your home or garden that can increase your luck. Many of these plants are easy to care for, and not only can they attract positive energy and luck, they can add a splash of color to your home. In this guide, we are going to look at 10 different options to see which plants can bring you the most luck. 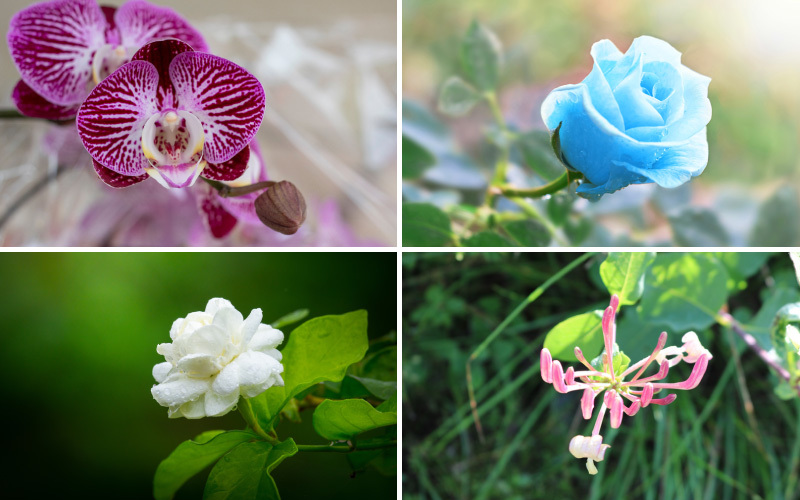 Roses are plants that are considered to bring love, luck, and healing to your life, but different colored blooms can have different meanings. Most roses are easy to manage, but they only grow well in zones seven, eight, and nine. 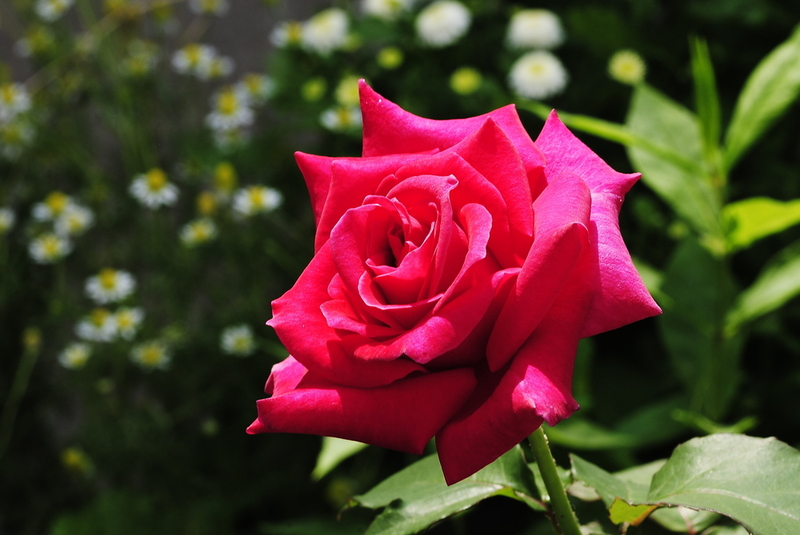 Roses do require about an inch of water each week, so you will need to grow them in an area where rain is plentiful. However, they like well-drained soil, so don’t allow the roots to set in soaked soil because root rot can form. In addition, most roses need about six to eight hours of direct sun each day. Honeysuckle is a fragrant plant that not only makes your garden smell delightful, it is a plant that is said to bring good luck. 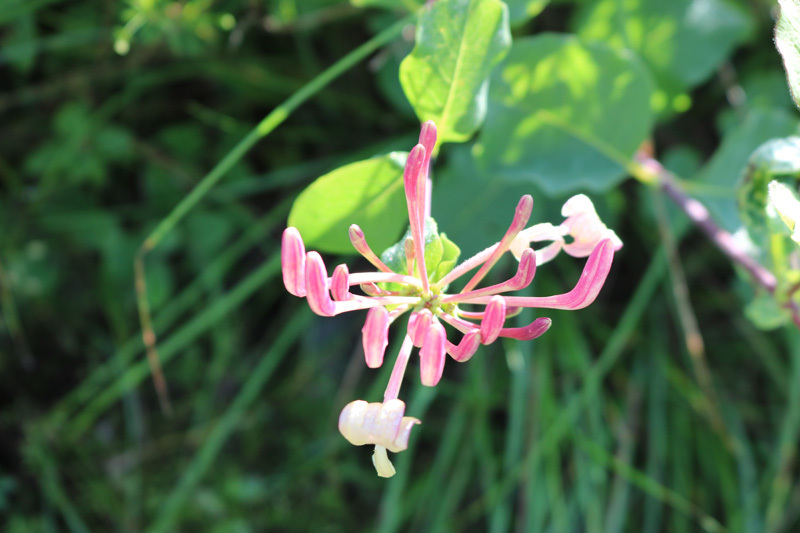 Honeysuckles, which grow best in zones four through nine, requires a lot of sunlight and well-drained soil. This is a vine, so if you allow it to grow wildly in your garden, it can take over, which is why many gardeners train the plant on a trellis or along a fence. When properly trained, these plants can grow up to 12 feet in high. They also produce an edible nectar that you can enjoy from time to time. 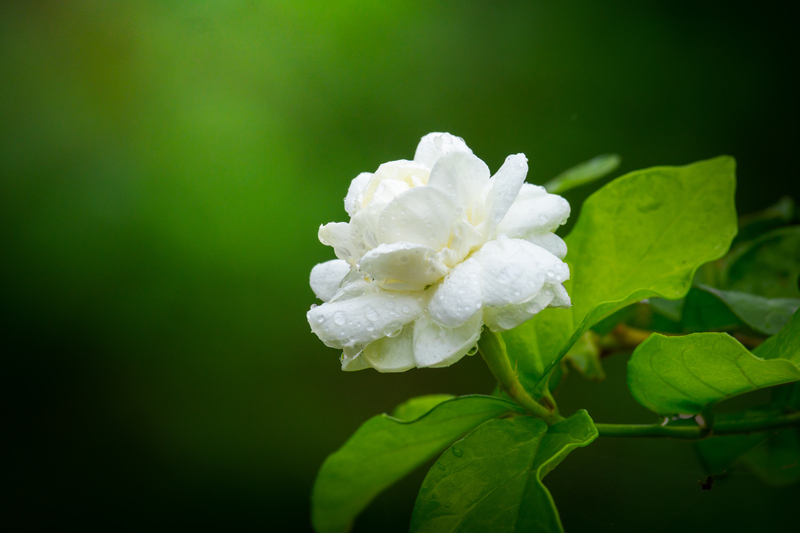 Jasmine is a plant that is said to bring positive vibes and luck to your relationship. The sweet smell of the plant removes the negative energy from the room, so it should be planted in a room where you will enjoy time with your loved ones. This plant grows best in zones nine and 10; Jasmines like bright sunlight because they are tropical plants. 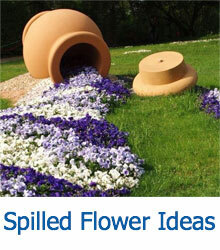 They do require a lot of water to bloom and porous soil that is going to drain well. This is a plant that you can find in most homes. It is easy to care for, and it is said to bring good luck and good vibes into the home. 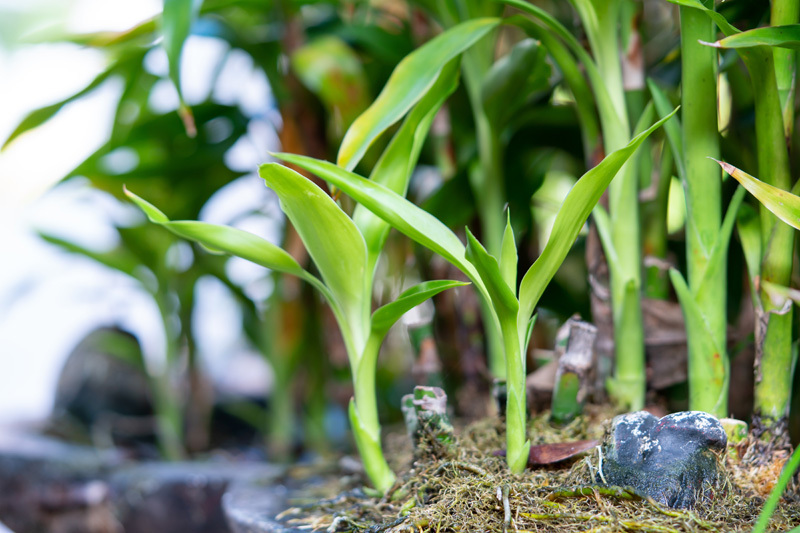 This is a plant that grows well in well-drained soil, but it cannot tolerate standing water, so make sure to plant it in a pot that ensures that it will not set in water for a long period of time. This plant grows best in zones nine through 11. 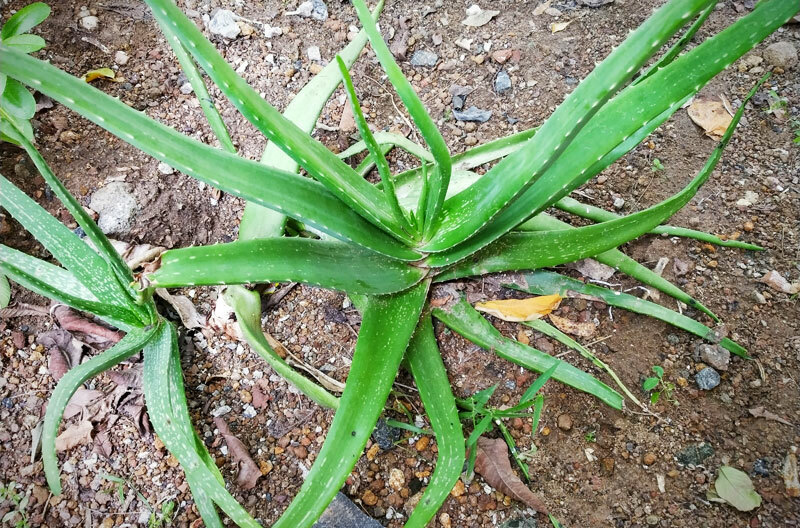 Since aloe vera is a succulent it will tolerate high heat and drought conditions. Lucky bamboo is a plant that is known for bringing luck, love, and health to your home. In fact, odd numbered stalks are said to be the luckiest, so consider this when growing this bamboo. It is a plant that is easy to grow in zones nine and above. It does not like direct sunlight, so it will grow best in an area that only has partial sun. You should plant the bamboo in stones to give it the most support. They grow best between 65 and 90 degrees Fahrenheit. 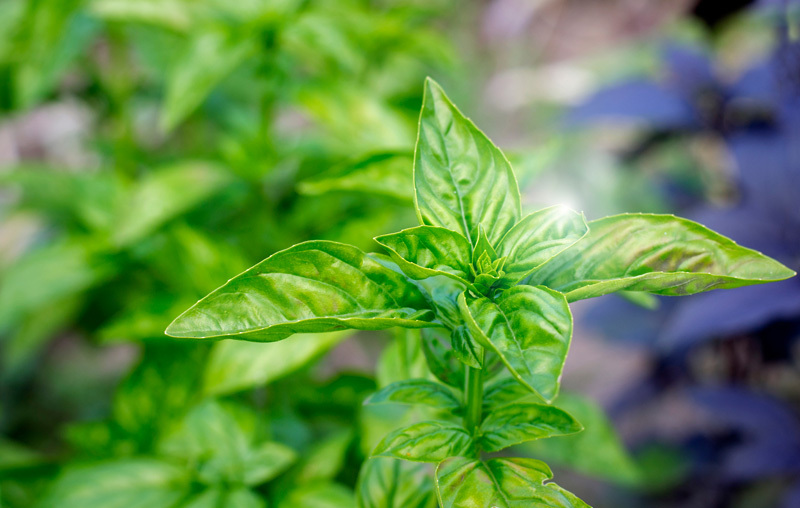 Basil is a plant that is said to remove the negative energy from the air and replace it with positive energy, which will bring you good luck. 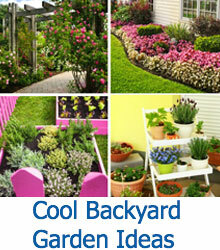 It grows best in zones 10 and above because basil is a plant that thrives in warm, humid temperatures. In fact, this is a plant that needs six to eight hours of direct sunlight a day. They do not tolerate cold temperatures, so basil plants will typically only last until the first frost of the year. 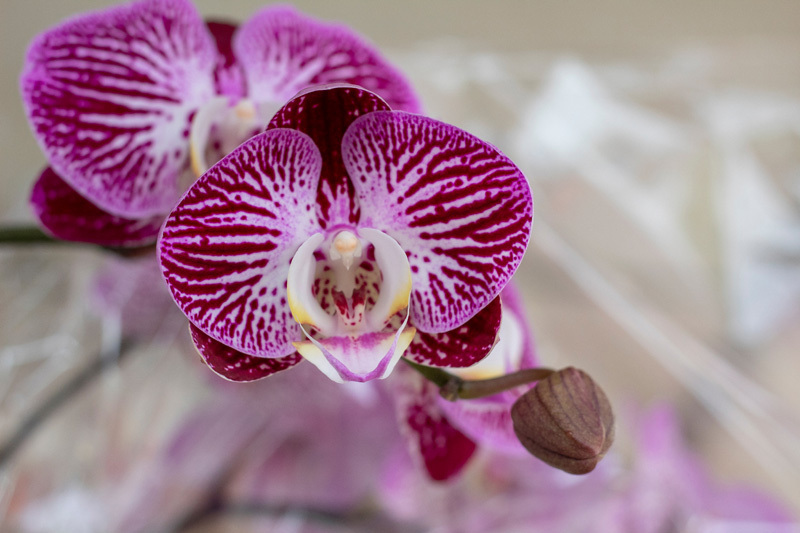 Orchid is a plant that has a pleasant smell that is uplifting. It is said to improve the energy in the home and improve your luck, especially when it comes to fertility. Since these plants release oxygen at night, they are a great option to have nearby as you sleep. This hardy plant grows best in zones three through nine. Since they enjoy warmer climates, it is important that these plants get 12 to 14 hours of light a day. Humidity levels should be between 60 and 80 percent. They can tolerate drought conditions, but overwatering them can cause them to suffocate. According to Feng Shui, this is a plant that is great to be planted in the home because it attracts good fortune and good luck to those who dwell there. In addition, it is capable of filtering the air, which will make breathing in the home more relaxing. These plants grow best in zones 10 through 12, and with the right conditions, it can grow between three and six feet tall indoors. The plant requires sandy, well-draining soil plenty of sun; in fact, humid conditions are best for growth. Sage is known to cleanse negative vibes and bring good luck and positive energy to the home and life of the individual growing it. This plant grows as a perennial in zones five to eight, and in zones nine and higher, it can grow as an annual because of the humidity in the air. Sage can handle hot and dry conditions well, but the plant can become mildew when if it is over watered. This is a plant that will make your home smell amazing, and it tends to have a long harvesting season, so you will be able to use the herb for cooking purposes as well. 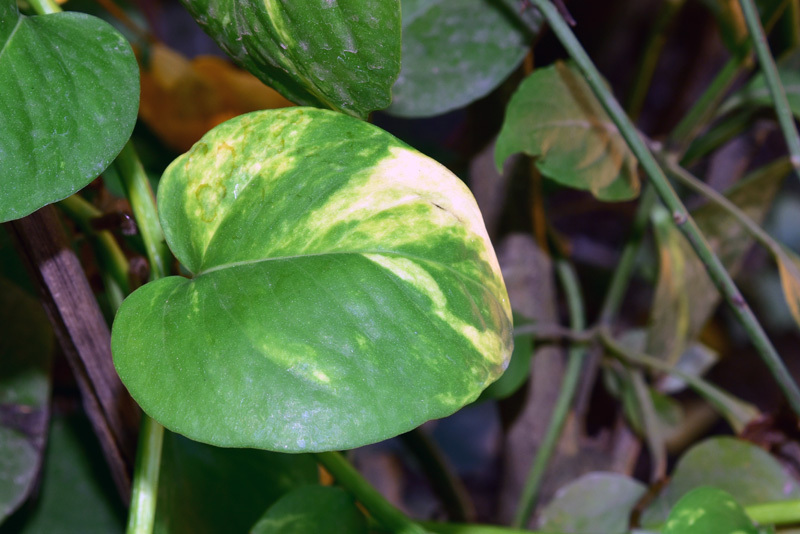 This is a plant that is difficult to grow indoors, but it is considered to be the actual lucky shamrock. Typically, these clovers have three leaves, which represent, faith, hope, and love, but the fourth leaf is considered to be lucky. This plant can be found in zones four through nine, and with enough care, it can be planted inside the home. 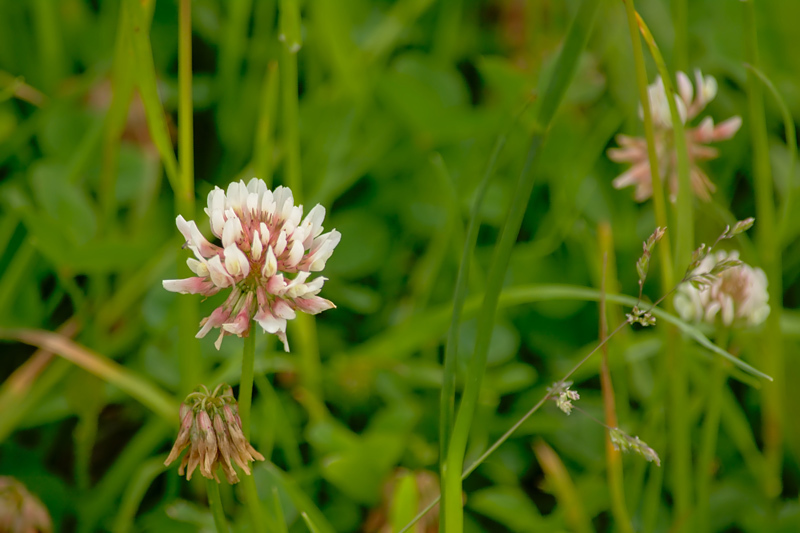 In most of these zones, you will find that these plants grow amongst the grass, which is why many individuals consider the white clover to be a weed. 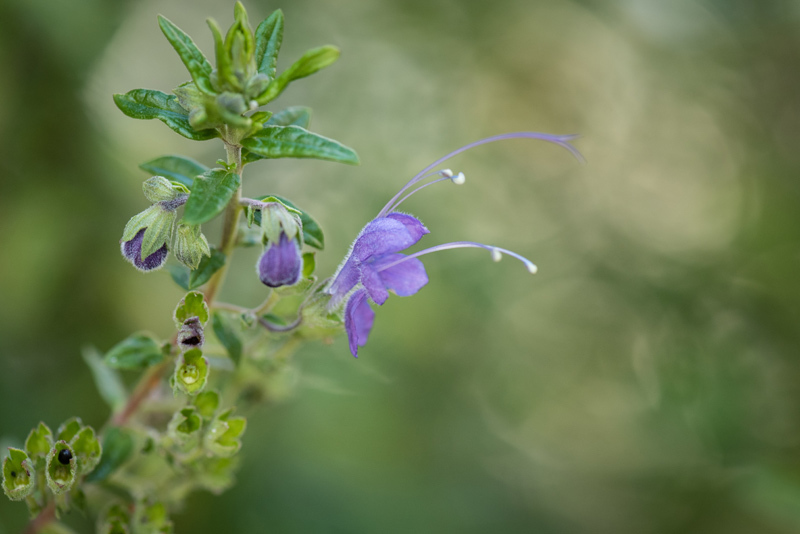 They grow best in full sun and slightly moist soil, but they can still grow in dry conditions.